Glycolic Cleanser: Apply a small amount to the skin beginning at the forehead and gently cleanse in a circular motion with the fingertips. Add water and continue to cleanse thoroughly. Rinse thoroughly. Follow with Glycolic Facial Lotion. CAUTION: Not intended to remove eye makeup. Avoid the eye area and nose membranes. May be uncomfortable for highly sensitive or severe acne skin. 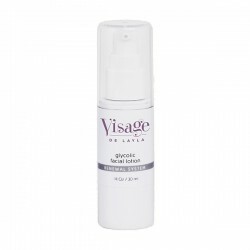 Glycolic Facial Tonic: Use twice a day on clean skin. Spray on the entire face and neck or apply with a cotton pad. 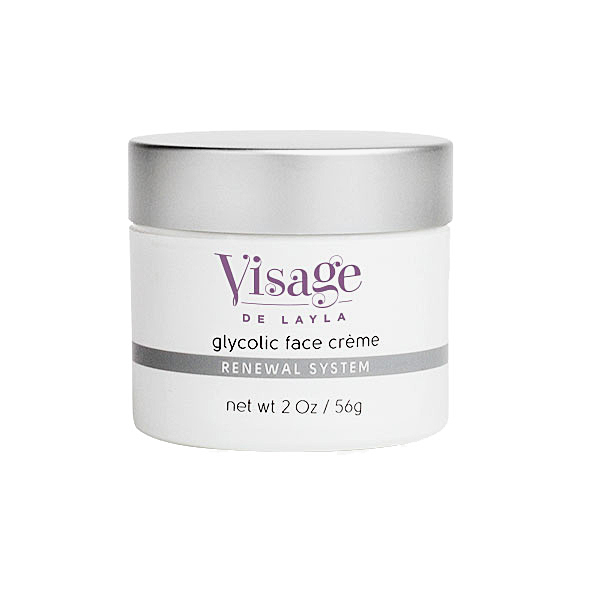 Glycolic Moisture Masque: Use once or twice a week or as directed. Apply to clean, damp skin and leave on for 10-15 minutes. Rinse thoroughly with tepid water. Follow with corrective product and/or moisturizer as recommended. The use of sunscreen is recommended following the use of this product and for a week thereafter. New Skin Retexturizing Gel: Use morning and evening. Apply a small amount onto the fingertips. Sweep gently over the face, throat and décolleté area. Allow product to quickly penetrate the skin. Carefully avoid mucous membrane areas. Follow with appropriate moisturizer, if desired, and sun protection during the day. 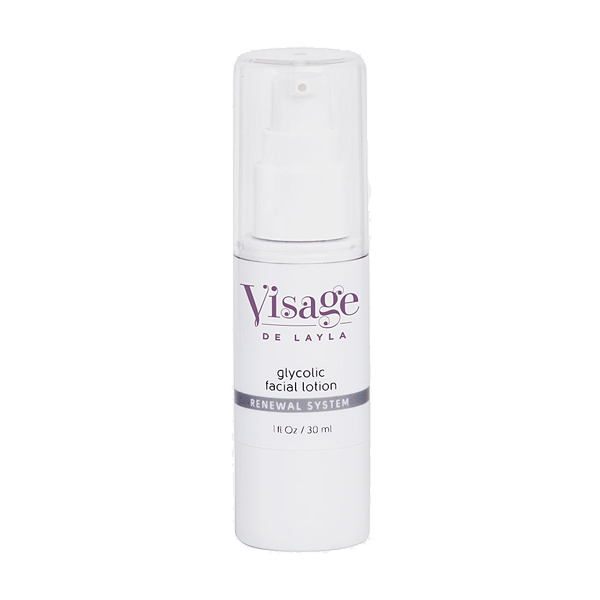 Glycolic Facial Lotion: Apply 2-3 drops to entire face, neck and décolleté. Use morning and night. 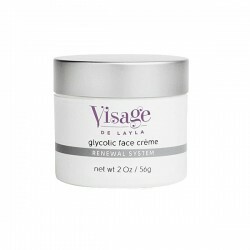 Glycolic Face Crème: Apply a small amount to the entire face, neck and décolleté. Use morning and night. For drier skin, apply under moisturizer. The use of sunscreen is recommended after application of this product. 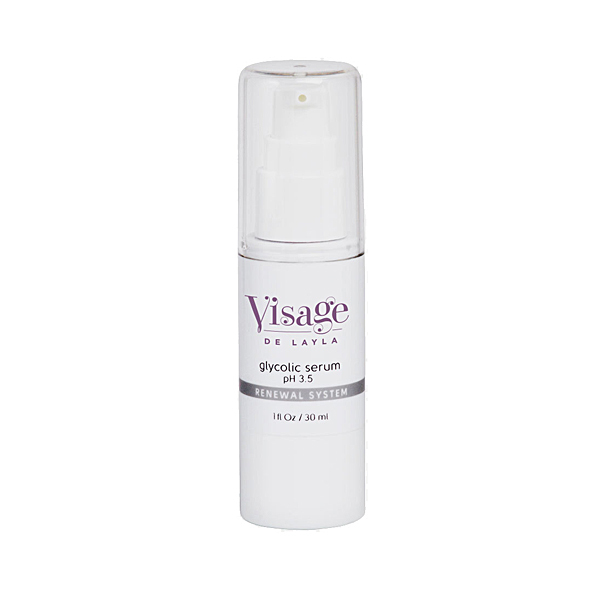 Glycolic Serum: Use under a moisturizer for more mature skin. For younger skin, use as a light moisturizer. The use of sunscreen is recommended after application of this product.